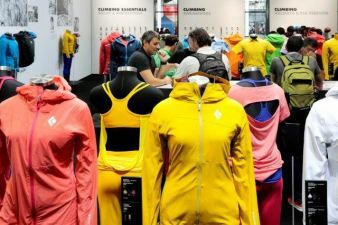 Apparel is by far the largest segment in the outdoor industry. Functional textiles are extremely popular. So popular that workwear and fashion designers also photograph their collections outdoors in natural settings. However, outdoor clothing has one thing that sets it apart - functionality. And the outdoor industry continues to push boundaries in this area. 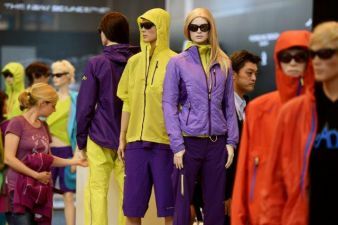 At the OutDoor 2015 (July 15 - 18) in Friedrichshafen, Germany, leading international manufacturers are presenting their innovations for the coming season. The success of outdoor clothing is visible in everyday life. Commuter trains, pedestrian zones, shopping malls, universities - along with mountains, national parks and coastal paths - are just full of outdoor apparel. People like to wear softshells, technical jackets and travelwear for everyday use. Sometimes you have to take a slightly closer look, for not everything that looks like a functional garment is actually a functional garment. More and more clothing sectors are keen to embrace the outdoor look, although without the functionality. For example, you’ll see workwear and fashion copying the styles of high-end functional membrane jackets or using imitation softshell fabrics, while advertising with slogans such as "wind and waterproof”. Outdoor gear has to work properly. Users rely on their functional clothing, whether walking in the valleys or climbing in the mountains. This is what makes the reputation of an outdoor brand. At this year’s OutDoor, the focus is on climate comfort. The important thing here is surface treatments for fabrics or laminates. There are two interesting new developments. ‘Hydrophobic Extreme’ comes from the Czech Republic. 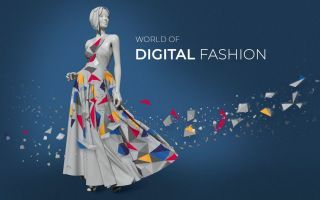 Working closely with The Technical University of Liberec (Czech Republic), the company ‘Nanomembrane’ has a developed a treatment for textiles that is both water repellent and prevents oil and grease from adhering to the surface of the fabric. ‘Hydrophobic Extreme’ is also processed in a dry state, which saves water and energy. The technology is being utilized by the Czech outdoor brands Direct Alpine and Tilak. The Belgian company ‘Europlasma’ is also conducting research at a material level. It has been investigating ion treatments and ways to make economically viable. They have found a way to ionize fabrics directly from the roll, which makes this process faster and more universal. 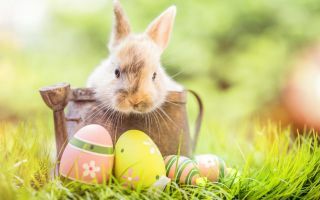 ‘Europlasma’ talks of "excellent drying times of six seconds” after dip treatment. A new innovation from insulation experts Thermore is said to have "the ability to think for itself”. 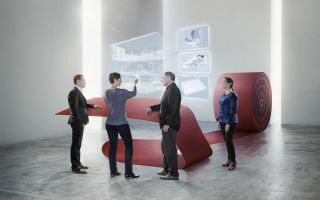 Peter Muegge, sales director Germany, talks of an intelligent bulk fibre that adapts to different temperatures to provide the desired insulation for every activity. Hybridity, that’s to say mixing different fabrics and materials, lightweight and versatility are further important issues. Down experts Yeti are presenting a collection of jackets that combine down with wool. The wool is deployed at the back in order to better remove moisture build up, while the front has a high-quality down fill. Basque company Ternua has a two-layer take on hybridity. It combines windproof extremely lightweight Pertex at the front with a grid fleece lining and a highly breathable, stretch fabric at the back to make a jacket for high-octane activities. Lightweight remains a long-running and important issue. Montane has further reduced the weight of its minimalist waterproof and breathable rain shell jacket. Weighing just 140 grams, the ‘Minimus 777’ is a full waterproof jacket. Meanwhile The North Face is presenting its ‘Fran Zip-Off Jacket’. The long women’s coat transforms into an airy short jacket, by removing the ‘skirt’. And Montbell has men’s equivalent; the ‘Convertible Rain Jacket’ transforms into an airy T-shirt. This product is inspired by the ultra-running scene. There are also new advances in extreme technical apparel. With its ‘Nordwand Pro HS Suit’, Mammut has designed a Gore-Tex 3-layer overall that fits well and provides excellent freedom of movement. Or for extreme travellers, Craghoppers has the ‘NosiLife Adventure Jacket’. This jacket features integrated, durable insect repellency and RFID blocking pockets to protect your personal information.